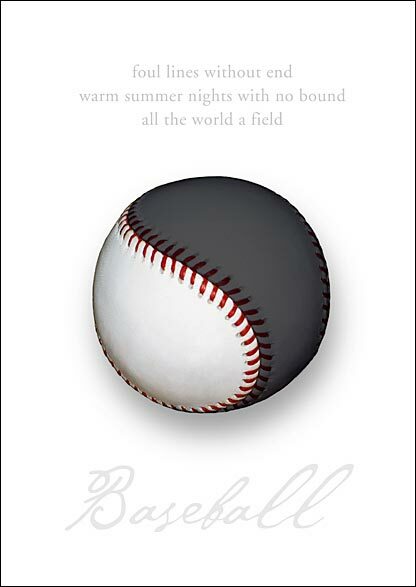 Just what the world needsanother baseball haiku. Epson archival inks on Epson Heavy-weight Matte paper. Paper size 11.7" inches by 16.5". Print will be limited to a quantity of 2,000 copies. Sheets are numbered and signed at the bottom.